School is fast approaching for many people, and we have a collection of bright and beautiful merchandise to start the year off right! This includes stickers, planners, cute keychains, postcards, and more. Scroll below to see some delicious products. Please keep in mind, products vary by location. 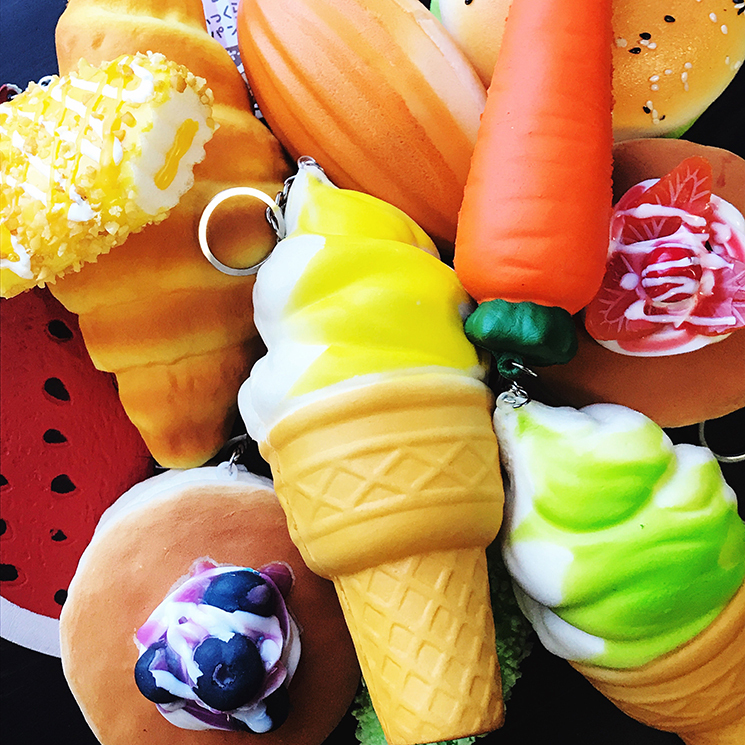 Cute keychain food squishies. These are great for adorning your backpack or bag! 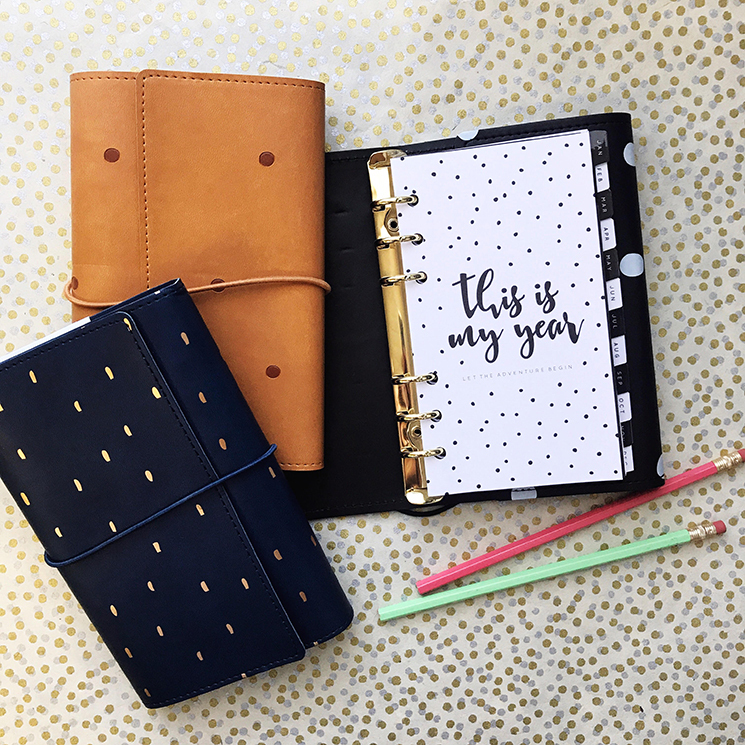 Check out our cute selection of planners and journals! 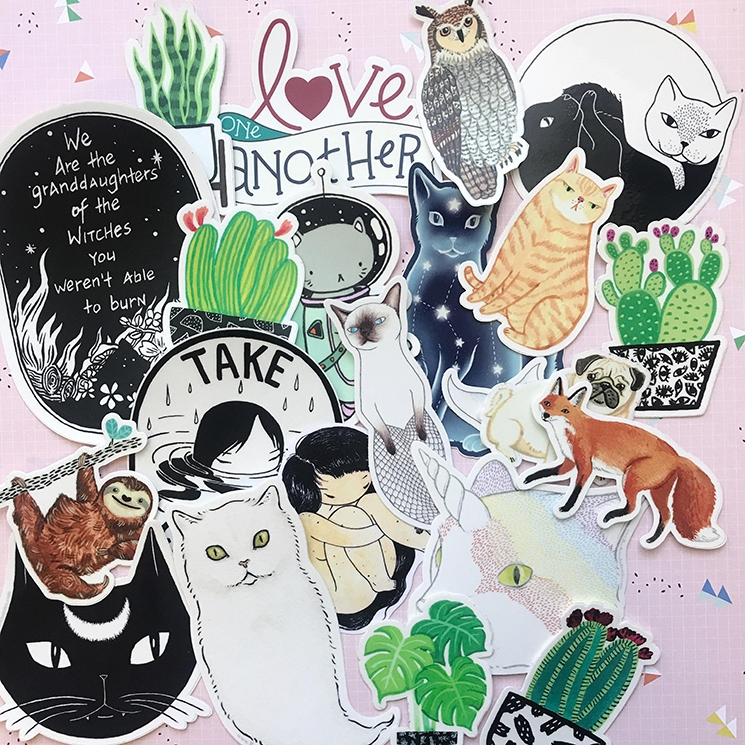 Awesome stickers, many by local Pacific Northwest artists! Great to put on your laptop, notebook, or use as a bumper sticker. Click the jump below to see more new products, plus some old favorites. 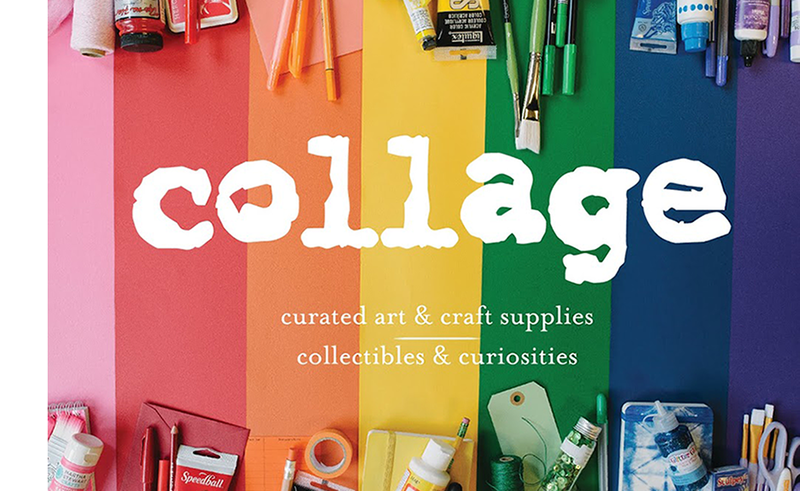 Note: stock varies by location; be sure to call ahead to your favorite collage location if you have a particular item in mind! The heat is here! With a variety of festivals and outdoor events coming up this month (e.g. Burning Man and solar eclipse events) we thought it would be a good time to feature some of the body art supplies that collage carries. Glitter tattoo gel pens. Great for kids age 5+. They come in a variety of colors! 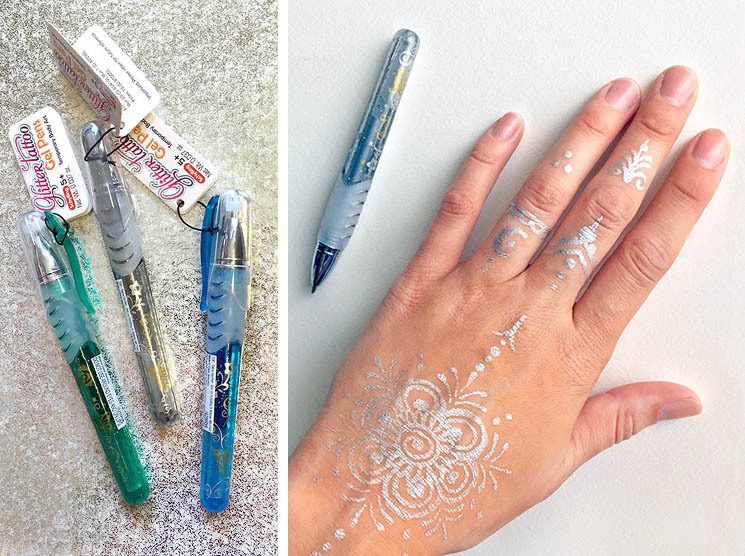 Do henna-inspired designs, or just doodle away! They wash off easily with water. Click the jump below to see some more kits and an assortment of face paint, temporary tattoos, and more. We have a lot more than what's pictured here, so be sure to stop by a collage to check all of it out!